Protecting your garden fruits can be accomplished with netting, but it can get expensive and not last as long as you need it. 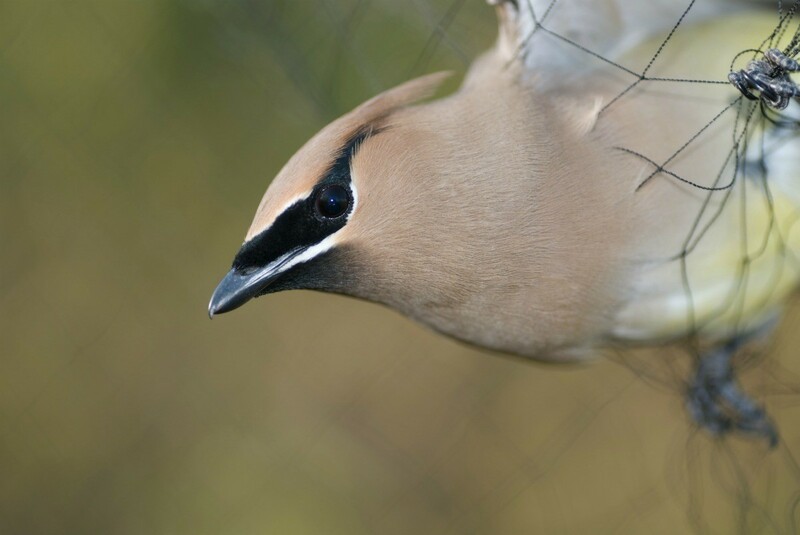 This guide is about inexpensive bird netting. I am looking for a solution for cheaper bird netting. I planted some blueberry and blackberry plants this year. The cheap netting has holes that are too big. The netting with the small holes is too expensive. My husband said to throw sheer curtains over them. Just wondering if anyone has tried this. Nylon netting is really inexpensive and is anywhere between 60-72" wide. You can buy as many yards as you need. When done with it, if it isn't completely destroyed you could wash it and reuse it next year.